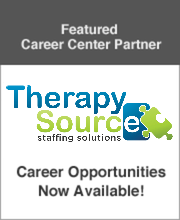 We are interviewing Speech-Language Pathologists for our school-based openings for the 19/20 SY in the Memphis, TN. Earn over $55K when you qualify, ask us how. The Stepping Stones Group is currently interviewing Speech Language Pathologists for the 18/19 SY in Baltimore, MD! The Stepping Stones Group is currently interviewing school-based Speech Language Pathologists for the 18/19 SY in Elkton, MD! This is full time, serving grades K-8, with full clinical support. New grads welcome to apply! It only takes 10 days to get MD license, no teaching cert required!